Everyone at one time or another feels stuck. 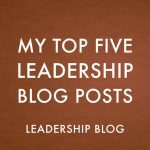 Organizations or churches get to a certain spot and then just can not move forward. One of the books that I had to read for the Arrow Leadership Program addresses this very issue. 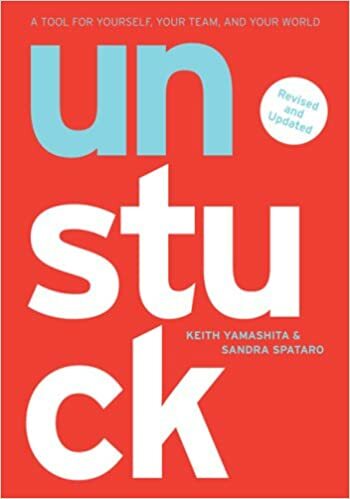 Unstuck by Keith Yamashita and Sandra Spataro is not a Christian book and is therefore not focused on churches. And yet the principles within this book are definitely applicable to the church context. 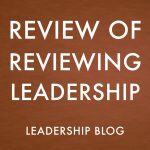 The authors see seven issues that get organizations stuck, something they call the “serious seven.” They are being: overwhelmed, exhausted, directionless, hopeless, battle-torn, worthless and alone. The authors address these issues, looking at the causes and suggesting ways to look at them. This is a very different book. Technically it is 162 pages and yet you could easily read the entire book in one sitting. The book is very heavy on images and some pages have just a sentence or a few words. 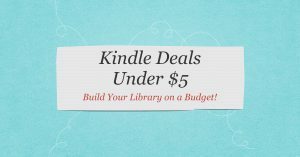 One of the neat things about this book is that once you find the area where you are stuck that you can follow the directions of page numbers to find areas of the book that have practical suggestions to address the challenges. 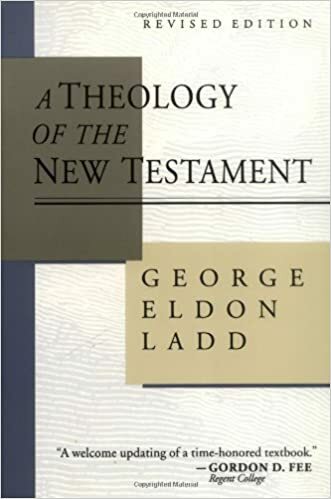 This is like no other book that I have read and yet I highly recommend it as an extremely helpful resource that can be returned to time and time again.